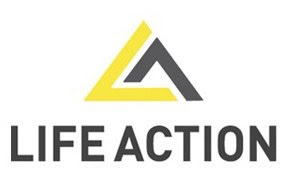 We are one week out from our Life Action Summit. Are you ready for an intense week of discipleship? We will be blessed, encouraged and refreshed if we are obedient to all that God wants to do during these days! Don’t miss a night of what God wants to do in you. Here is a testimony of what God did in one couples lives at a Summit. Be There! Be Ready! Be Praying!